Star Wars: Uprising, AirPano Travel Book, Final Fantasy VII, and Moleskine Journal — these are only a few of the best apps of 2015. While some of them are for free, other apps in this list will make you shell out around $10-$19 per app. Paying a few bucks for an app won’t hurt your wallet that much, but wait ‘till you see the prices of this year’s most expensive apps on iPhone and iPad. If you’re an aspiring filmmaker, but haven’t got the money to buy the equipment yet, one app that you can download on your iPhone or iPad is the Vizzywig 8HD. 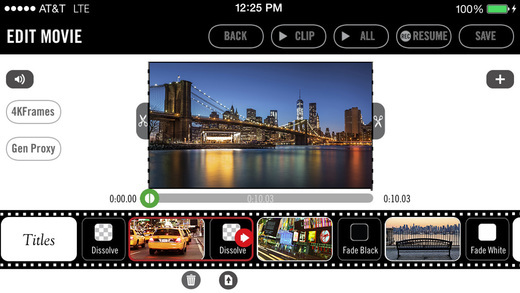 This app captures videos with a resolution that is 8x higher than the iPhone 6. This tool can also be used for video editing which makes its price worth it; especially since it’s on a ridiculous discounted rate from its original price of $1,000 when it was released in September 2014. If you’re a diehard fanatic of snow globes, then you’ll surely be willing to spend $299.99 on a virtual snow globe app you can use on your device. What makes this app different from the real one? Well, you can change the scene inside the globe, change the gravity, and even the snow flake size. If you think that these features are worth the price, then by all means download this app! Do you feel unprotected talking online with another person regarding confidential matters? Then this $299.99 app is the one you want to have on your Apple device. The SafeSession Voice enables you to secure your calls over the internet. 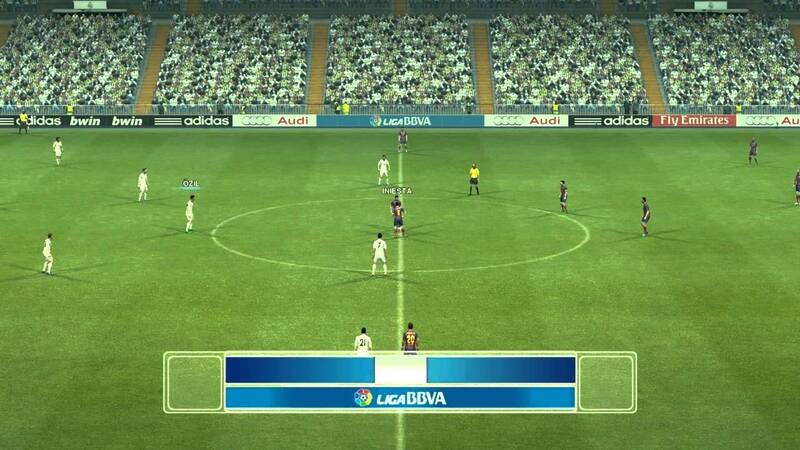 The only catch is that the person you’re talking to should also have this app installed on their device. This is probably one of the most ridiculously priced apps (other than #8) on this list because even though the graphics is great, it is nothing but your usual soccer game app. Do you want to have access to your surveillance cameras wherever you go? 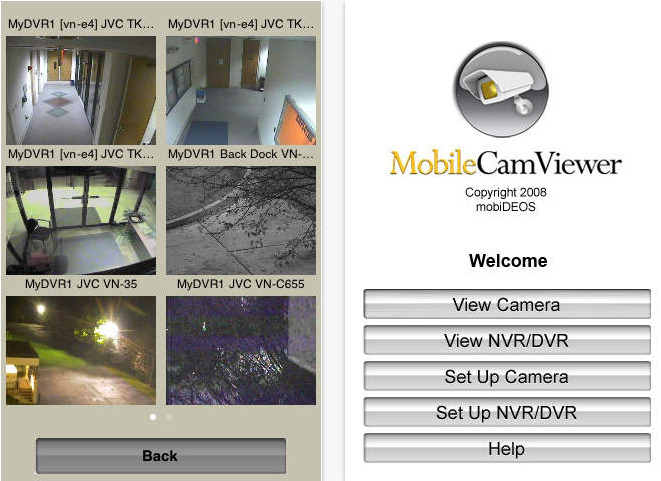 The Mobile Cam Viewer app priced at $349.99 lets you view your CCTV or web cameras in real time. Made for the food and hospitality industries, the Tap Menu is an app that makes the restaurant’s menu or a hotel’s brochure even more enticing with the photos of the resto’s food or hotel’s amenities featured in this app. 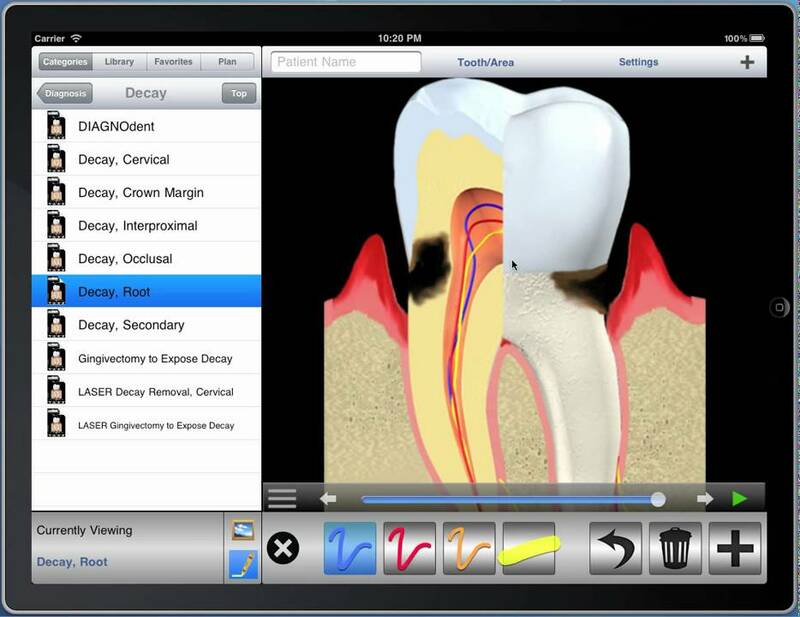 This app is specially made for dentists to help them explain to their patients how an operation or treatment works. This app is like a photo presentation to help the patients understand the treatment they will be going under. Shelling out a thousand dollars could be too much, but the Alpha-Trader app can bring in more than a grand to investment professionals. 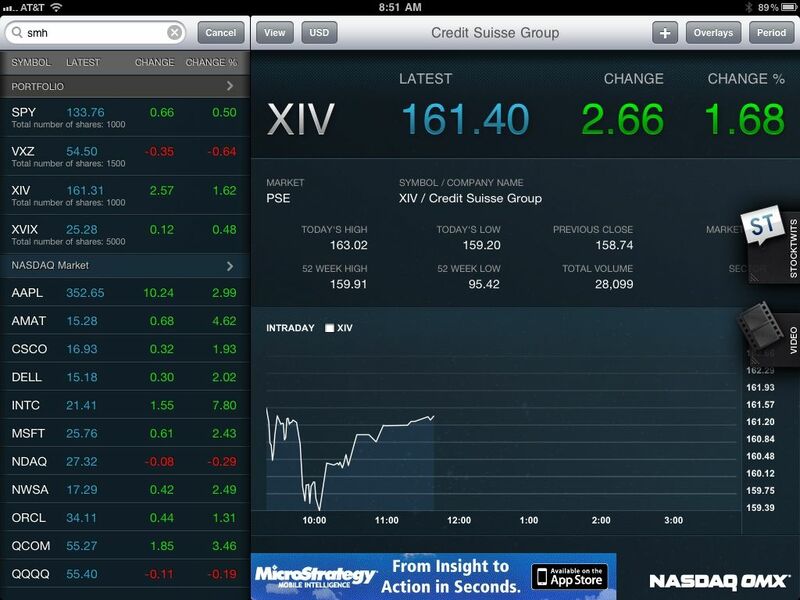 This app provides its user real-time stock prices, alerts, asset category charts, portfolio risk indications, and other features that are useful for those in-the-know of investing. Although the usual price for tuning a piano is in the range of $50-$200, this almost $1,000 app is a tool that can provide accurate tuning and is very user-friendly. If you’re a professional musician who needs a tuner for your piano, then this app is definitely for you. Thanks for sharing! Did you like this article?